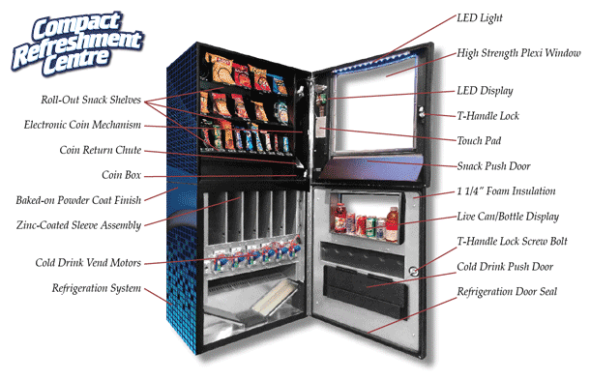 The Compact Refreshment Centre vending machine doesn’t look like the big bulky combo snack and drink machines that you usually see. It has been designed to be small and attractive (with no advertising or logos), and fits into almost any office environment. Most large companies cannot compete with the level of personal service that you can give to your customers. 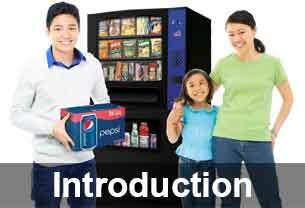 By getting to know the people in the locations that you service, you can give them the exact snacks and canned or bottled cold drinks they like best in their vending machine. 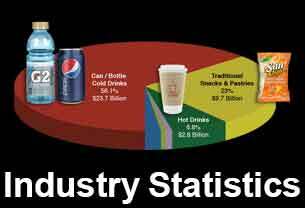 This will not only build customer loyalty but will also increase your profits. Being able to put canned and bottled drinks like Coke and Pepsi beside each other in the vending machine gives you a big advantage that neither one of the big bottlers can match. If a location only has one type of product available, employees will still leave to get their favorite. In addition, because you don’t have to purchase large quantities of any one product, you can try out new items frequently. 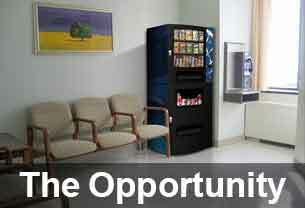 Customers love to see new snack and drink items in their office, lunchroom or waiting room vending machines.